THE CHARM OF YESTERYEAR I definitely see a trend brewing. 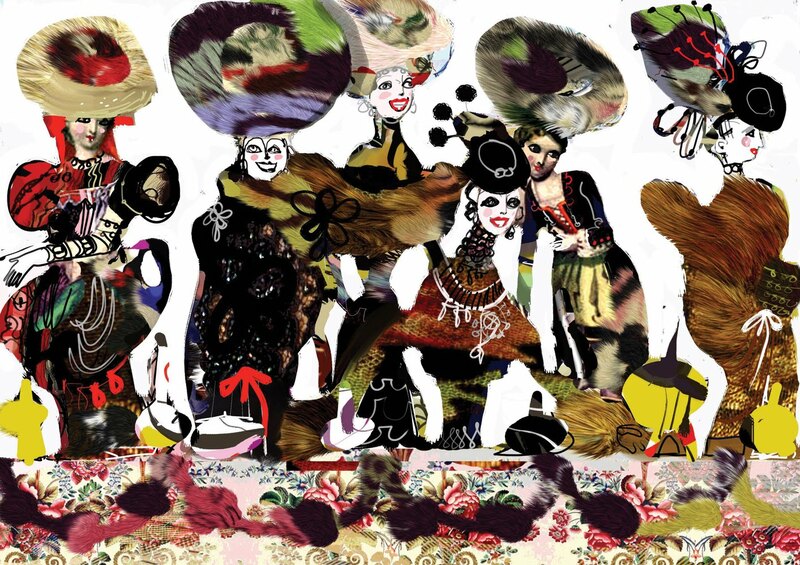 We consistently seem to be looking back to the days when life was more charming. Of late, the words retro, vintage and charm seem to pop-up endlessly. 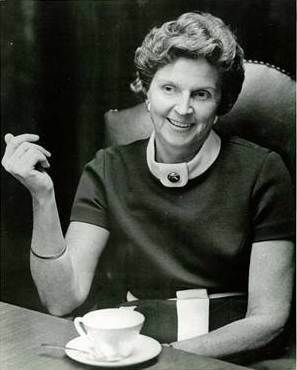 You all may remember Emily Post, she’s the lady who for 90 years taught us how to mind our manners, and she seemed to do a pretty good job of it. 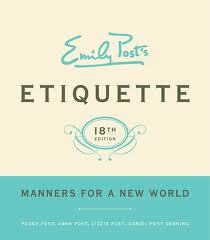 There’s a new edition of “Emily Post’s Etiquette” which bears the subtitle “Manners for a New World”. When we think of vintage what comes to mind fastest is tweed. This past Sunday Bill Cunningham, in the style section of The Times, covered the first New York Tweed Run, a bicycle race in which the participants dressed in the style of 1930’s and 40’s England. 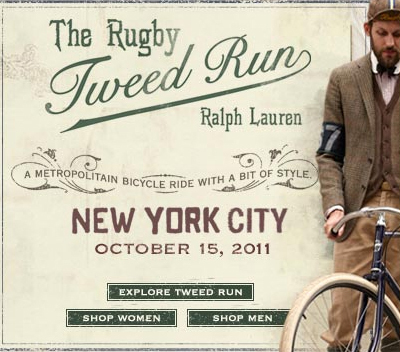 The Tweed Run was founded in London in 2009 by enthusiasts of vintage clothing and cycling. How charming. Until next time don’t forget to have a look at my website www.deannalittellscharmschool.com. Let’s continue to look back with these authors. 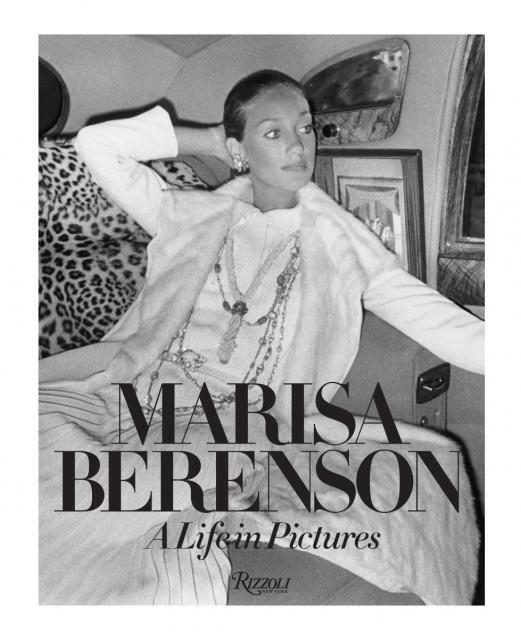 Marisa Berenson,daughter of diplomat Robert L. Berenson and socialite Gogo Schiaparelli and model extraordinaire has written her story “Marisa Berenson: A Life in Pictures” a lush coffee table book published by Rizzoli. 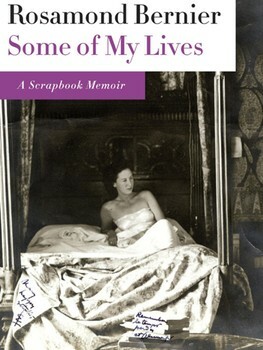 And if you must update -“Emily Post’s Etiquette-Manners for a New World”.